One thing people close to me know about me is that I love my gadgets. I use my laptop, phone and tablet often. It’s not just for going online and using social media but also for a lot of other things: reading books, taking photos, editing photos and videos, watching my favorite movies or TV shows, playing games with my nephew and shopping. The apps I use help my gadgets become my work planner/diary and health journal too. I do some of my writing with my tablet and laptop as well. In the beginning, I was a loyal Samsung user. 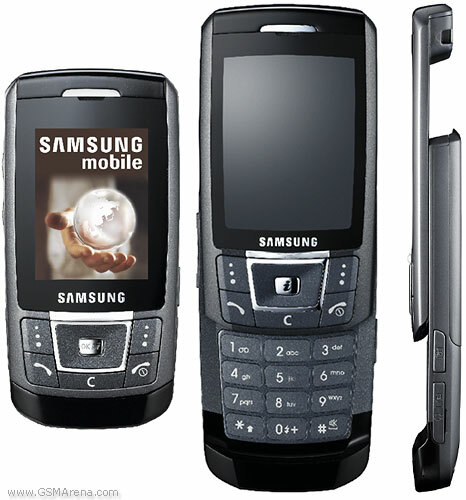 It started with my first Samsung phone years back, it was one of those slide phone types that fit in the palm of your hand and looked like a flip phone. I was using Nokia when I discovered that the Samsung phone took really good photos (considering the quality of phones back then). I bought the phone, switched to Samsung and never looked back. A lot of the phones I’ve used have been various models of the brand. Even my laptop was a Samsung and I bought tablets from the brand as well. These days though, I haven’t been very loyal to Samsung. I switched to Acer for my laptop when I had issues with my Samsung. To be fair, the laptop was already old and heavily used by the time I gave it up. I had to switch to Acer because in terms of features and pricing. It was more worth my money to get an Acer laptop than purchasing another Samsung. The same can be said about my phone. I used a Note 4 before I switched to an equally efficient and lower priced Huawei GR5. I bought my Huawei GR5 for around P11,000+ or so and it came with a protective case already. When I placed it side by side with my Note 4 they look pretty much the same, with the only difference being that the latter has an S-Pen. I love the quality of the photos that I take with Huawei – it’s much better than my Note 4. Even my sister, who I gave my Note 4 to, has commented on the quality of photos from my new phone. She ended up buying a Huawei for my niece because of it. My mom also got a Huawei phone for her recent birthday and even her phone, which is worth only P6,000 (ish, can’t remember the exact price), looks and works better than phones from different brands in the same price range. Huawei is more popular because of their high-end phones like the P20 but I have to say that even their lower-priced phones are good. Compared to similar-priced phones from other brands, my Huawei GR5 feels and works better than the others. I’ve seen it with phones from people at work and I am happy that I made the right purchase with this one. It’s even sturdier compared to Samsung (compared to my Note 4 anyway). I’ve dropped this Huawei so many times and even without a screen protector, this one has held its own without any scratches or cracks on the screen. I don’t even want to get started on how much I’ve spent on getting my Note 4 fixed from the times that I’ve dropped it. The color also shows visible cracks/chips from when I drop it. I’m so happy with my phone that I can’t even see myself buying the pricier models because the one I have now has everything I need in a phone already. I’m actually interested in buying a Huawei tablet because of how happy I am with my phone but I discovered that they don’t sell them in the country, so I guess I’ll have to go back to Samsung --- or switch to an iPad. As much as I want to stick to using Samsung for my tablet needs, I might switch to Apple because I recently compared prices and the price for the Samsung Galaxy Tab S3 is more expensive than the new iPad – and that’s even an iPad with accessories like a pen and protective cover. It’s sad that I haven’t been a Samsung fan lately. I loved the brand, but I feel like it has dropped the ball in terms of value for money with its products. The fact that I can say that Apple is more affordable these days says a lot about that. I can't be loyal to a brand that will not give me my money's worth. 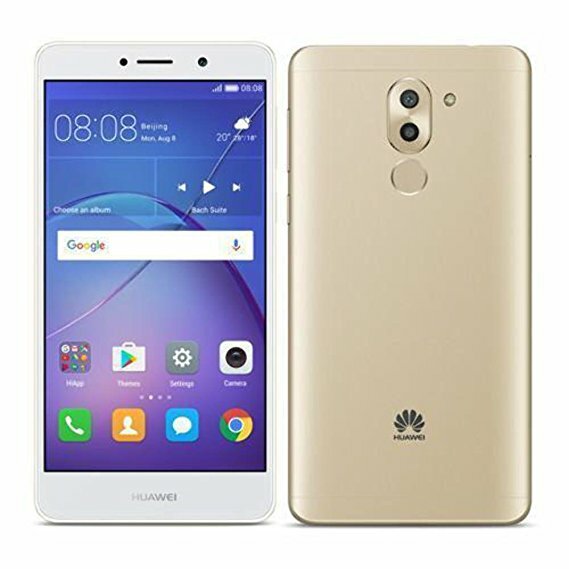 On the other hand, I love Huawei...but I just wish they could also make their other products available here in the Philippines. There are good and bad points to this story -- but you know what’s the worst part of it all? The fact that I am such a nerd going on and on about gadgets that I finished a long post about it.